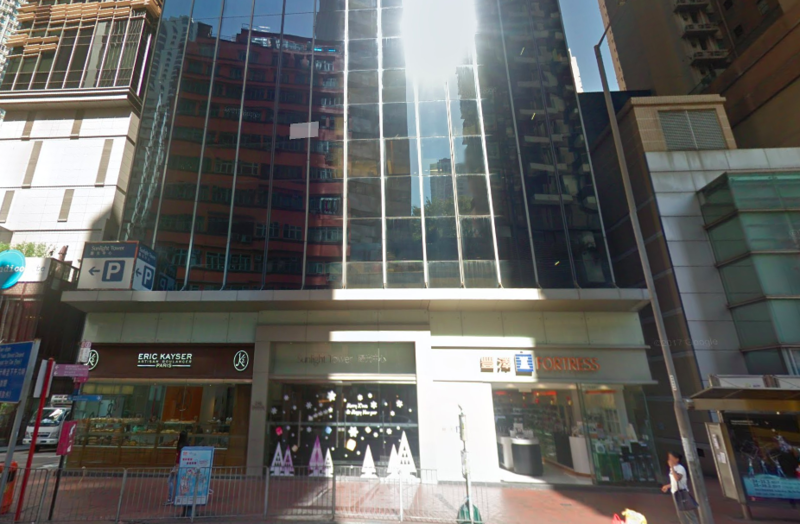 Retail and office landlord Sunlight REIT has reported a total distribution per unit (DPU) of 26.5 Hong Kong cents for its financial year ended 30 June 2018. Excluding the special distribution of 7.5 cents per unit paid in the previous financial year, the REIT’s DPU for the latest financial year would imply a growth of 3.9%. Sunlight REIT has attributed the growth in distribution to an upswing in Hong Kong’s retail sector, and the growing trend of office decentralisation across the territory.